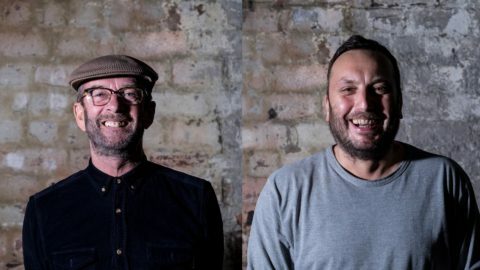 For those who know, and those who don’t, Small Hours was the brainchild of Sam Campbell & his brother, Matt. Unfortunately, Sam passed away in March of this year due to some health complications caused by a life-long condition he suffered from called Cystic Fibrosis. He was only 28 and everyone who knew him was deeply shocked and affected by his passing. 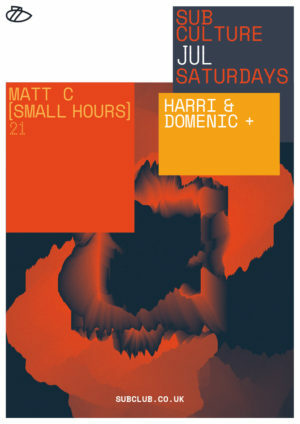 We have invited Matt C to represent his brother and Small Hours to warm up the decks for Harri & Domenic.